In roaring twenties Chicago, Roxie Hart murders a faithless lover, and convinces her hapless husband, Amos, to take the rap…until he finds out he’s been duped and turns on Roxie. Convicted and sent to death row, Roxie and another “Merry Murderess,” Velma Kelly, vie for the spotlight and the headlines, ultimately joining forces in search of the “American Dream” - fame, fortune, and acquittal. This popular show will surely sell-out -….and all that jazz. Tickets are available now HERE. 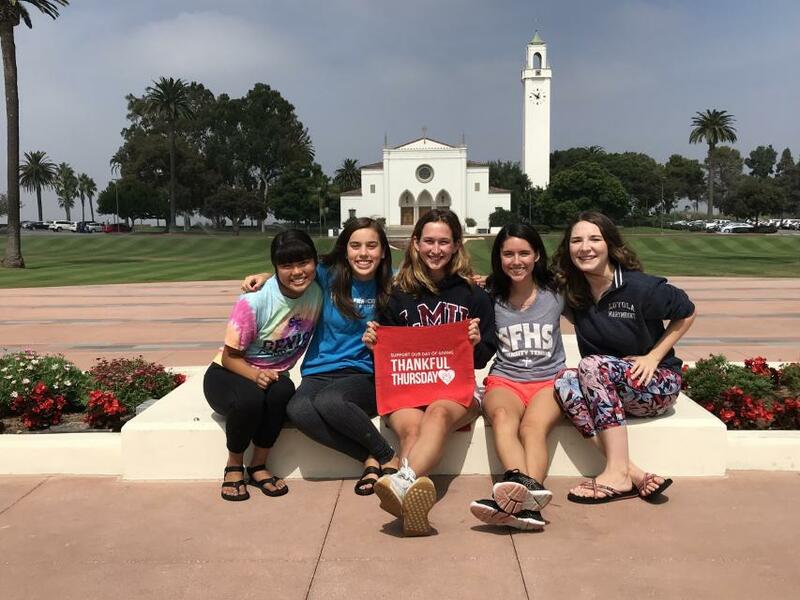 Watch SELFe Event Live Stream Until Friday! 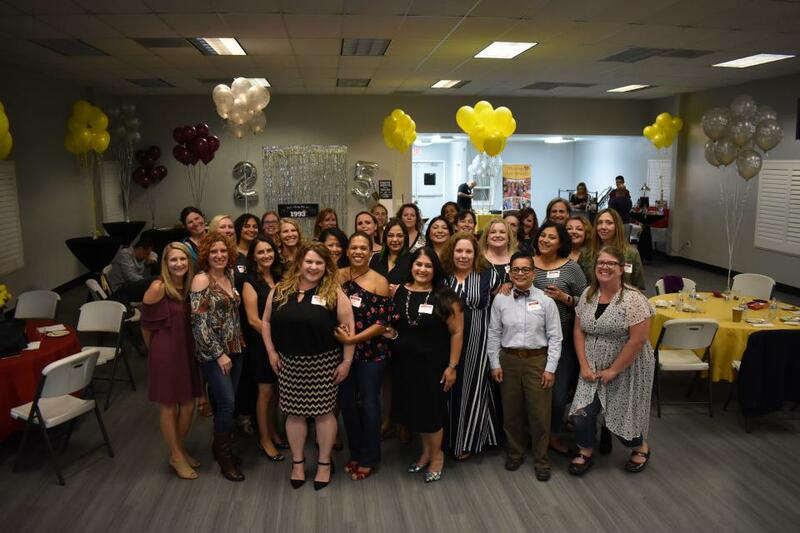 The Class of 1993, our Pebbles and Bam Bam, celebrated their 25th Reunion and their Sisterhood with a full weekend of events. 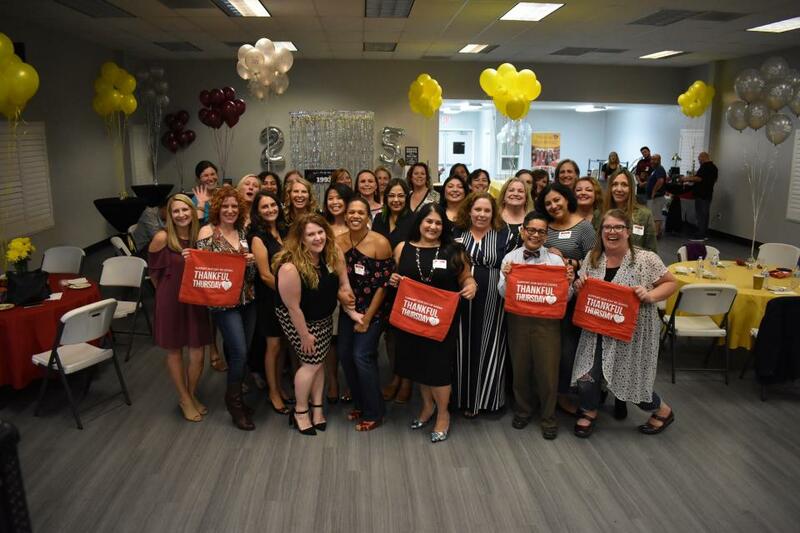 These are photos from their Saturday, October 6th celebration. 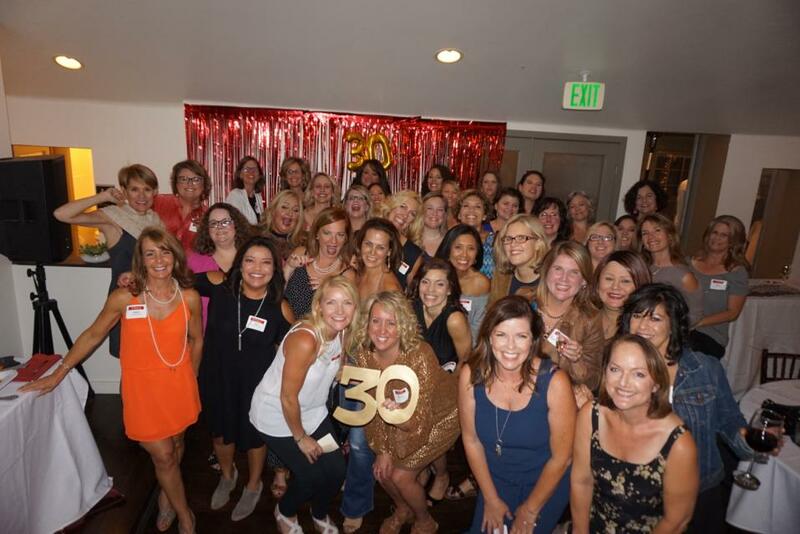 The Class of 1988, our Chip & Dales, celebrated their 30th Reunion at Hook and Ladder in Sacramento. 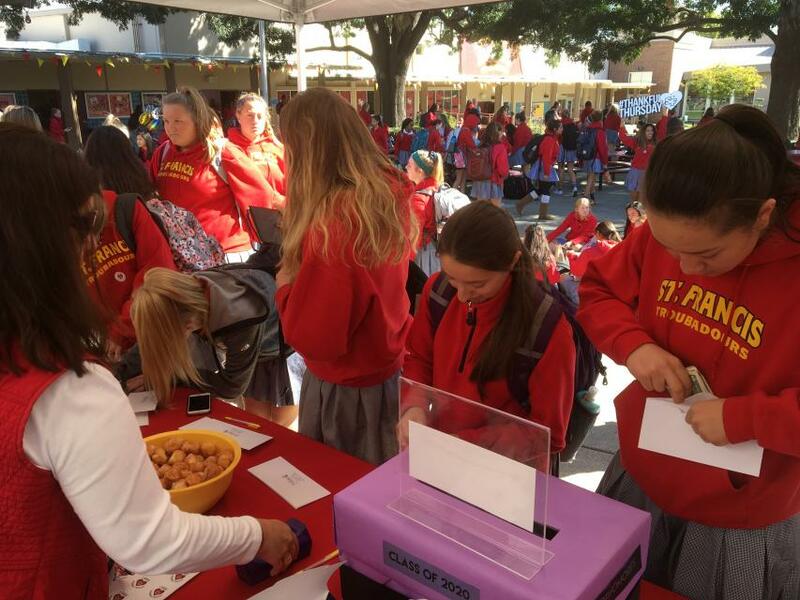 On October 11th, the International Day of the Girl, our entire campus will be transformed by our Day of Giving event called Thankful Thursday. 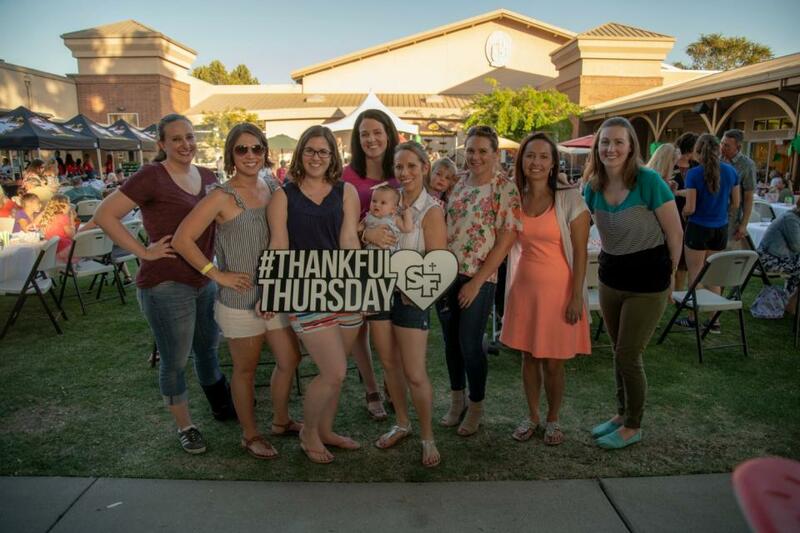 Throughout the day our community receives emails and videos sharing the excitement and you can be part of the event too through your time, talent and treasure. Jessica Crouch’04 is on Broadway! 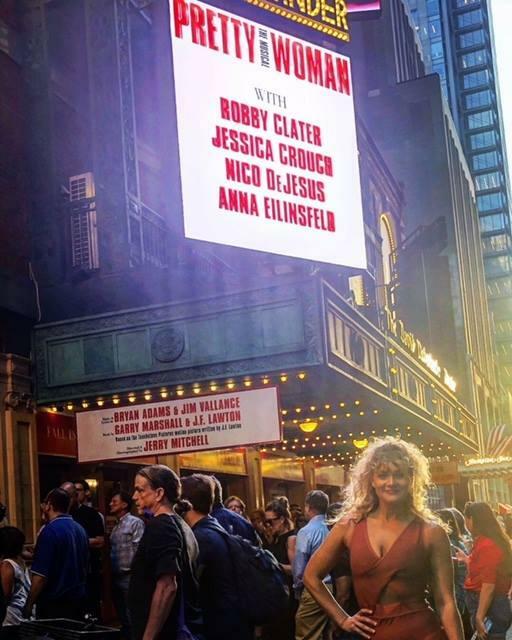 Good luck and congratulations to Jessica Crouch’04 who is in previews for “Pretty Woman the Musical” on Broadway! The show officially opens on August 16th. Dreams do come true!